Show the world your brilliance -- your expressive emotion through the power of words -- by submitting your poetry to the following contests. Some come with monetary prizes, others with scholarships to workshops, still others with publication. All come with the recognition and prestige that you deserve for the beautiful words you have written from the heart. Students must be 15 or younger when the poem was written and 18 or younger at the time of submission. Thousands of poems are received each year, and the best 50 are selected for publication. Students can submit up to four poems each, and winners receive two complimentary copies of the anthology. Eleventh-grade students may submit poems to this contest, judged by members of the Princeton University Creative Writing faculty. There are monetary prizes for the top three poems: $500 for first place, $250 for second place, and $100 for third place. To recognize the outstanding writing achievement of high school students, this contest is open to students in grades 10-12. Students are asked to submit a collection of three poems to be judged by Bennington College's faculty and students. There are monetary awards for the top two students: $500 and $250 respectively. Students in grades 7-12 are invited to submit their creative work that showcases originality, technical skill, and the emergence of a personal vision or voice. The top portfolios are eligible to win special awards and scholarships. This contest is open to young women in grades 10 and 11. 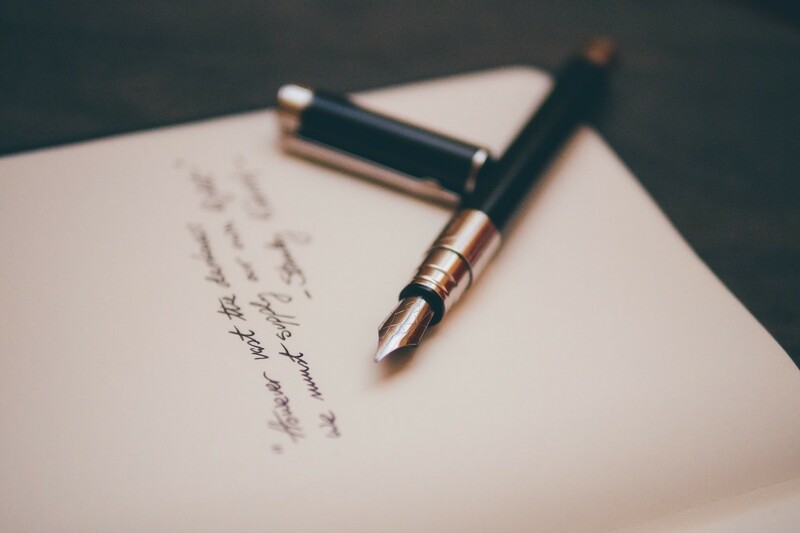 Students are invited to submit two poems and are eligible to win a grand prize of $200, free admission to a summer creative writing program at Hollins University, and publication in the literary magazine. There are also six second-place winners who will win a $25 cash award as well as publication in the literary magazine. Open to students age 13-18, this award strives to recognize and encourage outstanding achievement in the field of poetry. The winner of the 2018 award will receive a $100 cash prize, a $20 iTunes gift card, a CD of master poets reading their work, publication in the 2018 issue of The Critical Pass Review, and much more recognition and honor. High school sophomores and juniors are invited to submit one previously-unpublished poem to this contest. Winners receive a scholarship to attend the Kenyon Review Young Writers workshop as well as publication in The Kenyon Review, one of the nation's most widely-read literary magazines. Striving to celebrate the diversity of humanity through written and spoken word, this award unites poets from around the world at the festival, which takes places April 5-8, 2018. Accompanying the festival is the release of di-vêrsé-city, a youth anthology. Students age 18 and younger may submit up to three poems and, if accepted into the anthology, are invited to read at the festival. Open to students in middle and high school, this contest calls for original poems of any length and topic. Of all poems published each month, up to three will be declared contest winners, and the poets will receive a free copy of the publication as well as Teen Ink merchandise. High school students may submit one poem (of 20 lines or less) every 90 days. Poems will be judged on creativity, originality, imagery, artistic quality, and mastery of poetic expression but can cover any theme and style. Top submissions will be published in Just Poetry!! !, and runner-ups will be published in one of the topical anthologies (Of Faith & Inspiration, Of Love & Dedication, Inside of Me, My World). Additionally, a $500 scholarship will be awarded to the Poet of the Year; additionally, there will be four "Best of Issue" winners who will each win a $500 scholarship and four "Editor's Choice" selections who will each receive a $100 scholarship. What are you waiting for? Pick up that pen, take out the typewriter, grab the tablet or laptop or even your phone, and get to writing. The arts community needs your talent, and the world needs your voice. And hey, if you can win some prizes and earn some scholarships in the process, even better.